Gifts, chocolates, champagne… little things to celebrate love. 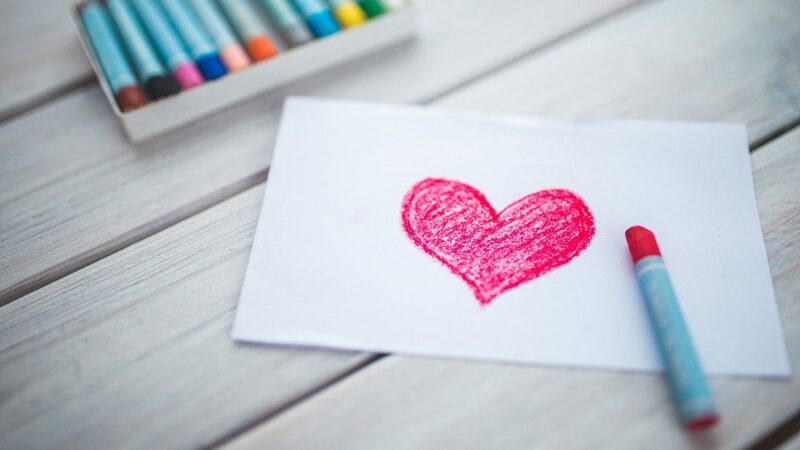 We also want to be your Valentine and that’s why we’ve planned to win you over with a different present: something that allows you to grow and reach your full potential. Something that lasts all your life. 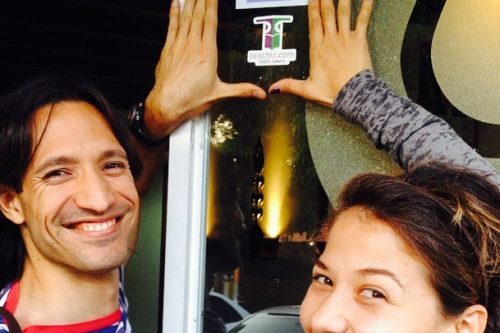 From February 10 to February 17, no course on Teachlr will cost more than US$ 14,00. How can you get this awesome discount? 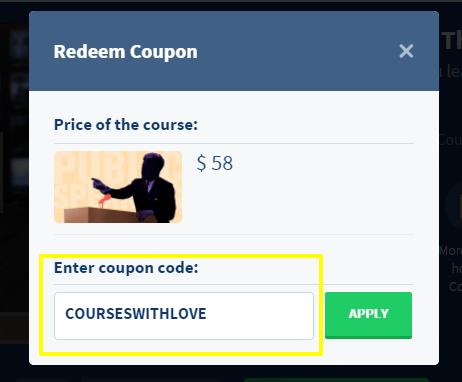 Just go to the page of the course you want to take and redeem the following coupon: COURSESWITHLOVE. On the course page look for the button that says REDEEM COUPON and click on it. Click on APPLY and you’re done! 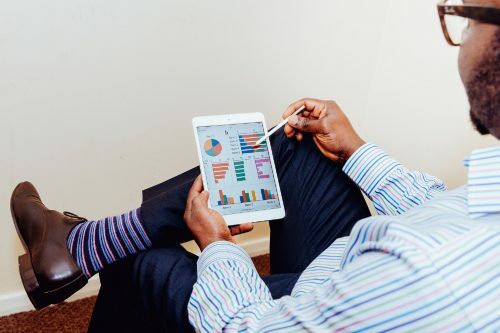 There are numerous benefits of online courses: they enable you to learn with experts and students from all over the world, anytime, anywhere. 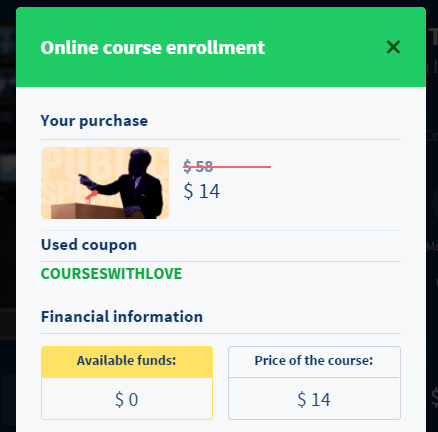 And besides, remember that for every course you complete, you get a unique digital certificate without any additional costs. 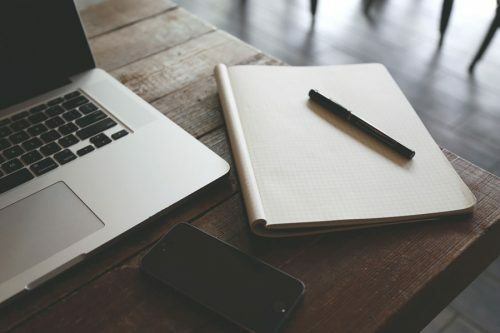 Our courses are a different, lifelong and accessible gift. Discover new things to learn here.